A FULL-DAY IMMERSION TO FOCUS ON YOUR AUTHENTIC LIFE AND YOUR IDEAL OUTCOMES. Well, everyone from Katy Perry to Ellen Degeneres to Oprah Winfrey swears that they intentionally created outcomes by using a simple tool: Vision Boards. A Vision Board is a way to sell your own ideas to yourself, to anchor to your dreams and to allow the magic of manifestation to work in your life. Finally! 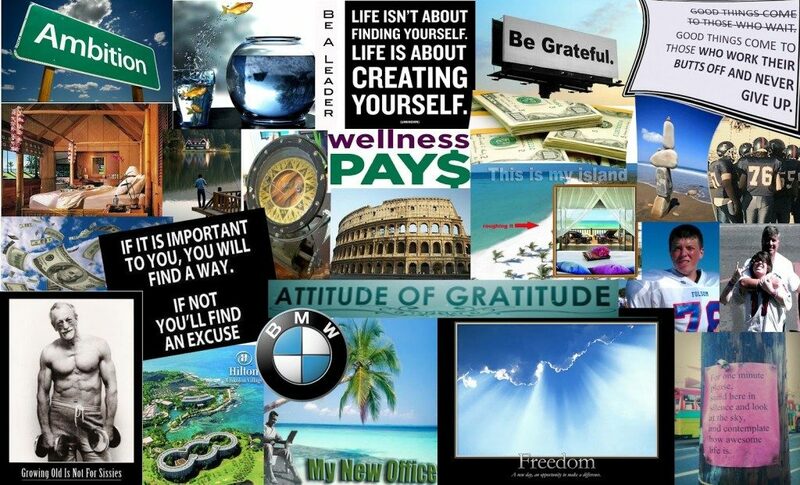 As someone who has made my own Vision Boards (and manifested some amazing results! ), I’ve learned it’s more than just slapping a picture onto a poster board. It’s about first getting clear on your authentic life, letting go of what’s in the way – and then clearly connecting with your dreams while designing a vision that calls to you. That’s why I’m leading this one-time-only CREATE YOUR LIFE VISION-BOARD WORKSHOP… to give you the space you need to intentionally define your dreams and create a Vision Board that will effortlessly attract your ideal outcomes to you! If it makes your heart sing even a little bit to imagine intentionally creating your best life ever… then consider that a sign and claim your seat! * Your very own Vision Board to take home and effortlessly attract your ideal outcomes in the months ahead.